Looking for a great rural setting with fabulous rolling country views? Look no further, situated in the popular Black Rock area, so convenient to town, the hospital and Henley Lake, is this 2.5ha (STFS) property. You will love this modern near new 3 bedrooms, 2 bathrooms home with open plan living defining dining, family and lounge. Step out to the very expansive deck where entertaining is a breeze and north facing. The shedding will be another attraction as the home is connected to the large double garage with a carport ideal for undercover entertaining or a great clothes drying area. Although private, this property is set among other lifestyle properties giving a wonderful feeling of safety and security. 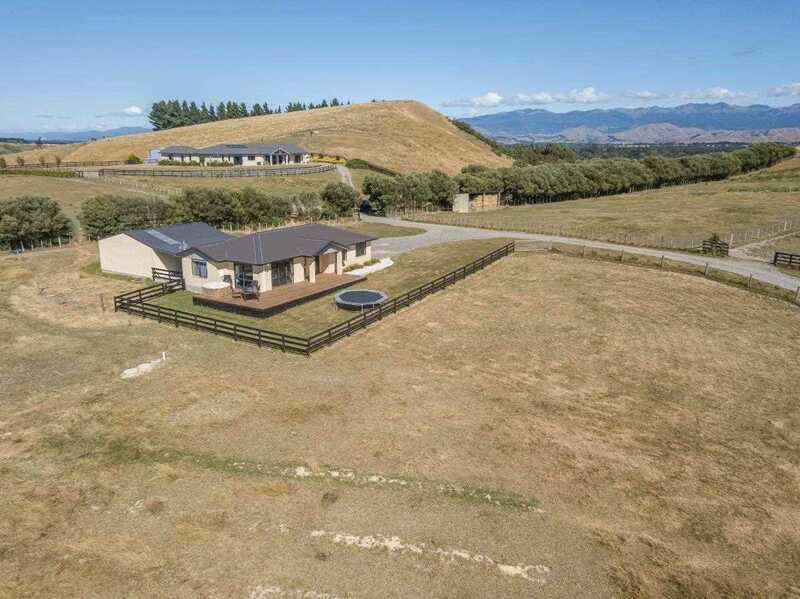 Avoid delay by calling Bevan or Prue to make an appointment to view this low maintenance modern home on approximately 2.5ha in a very popular rural location, or just pop into the open home.